Christmas is a time of year to reflect and to go inwards to see light inside of you. This is a beautiful gift to give to someone, to give them time to them selves and to just held. 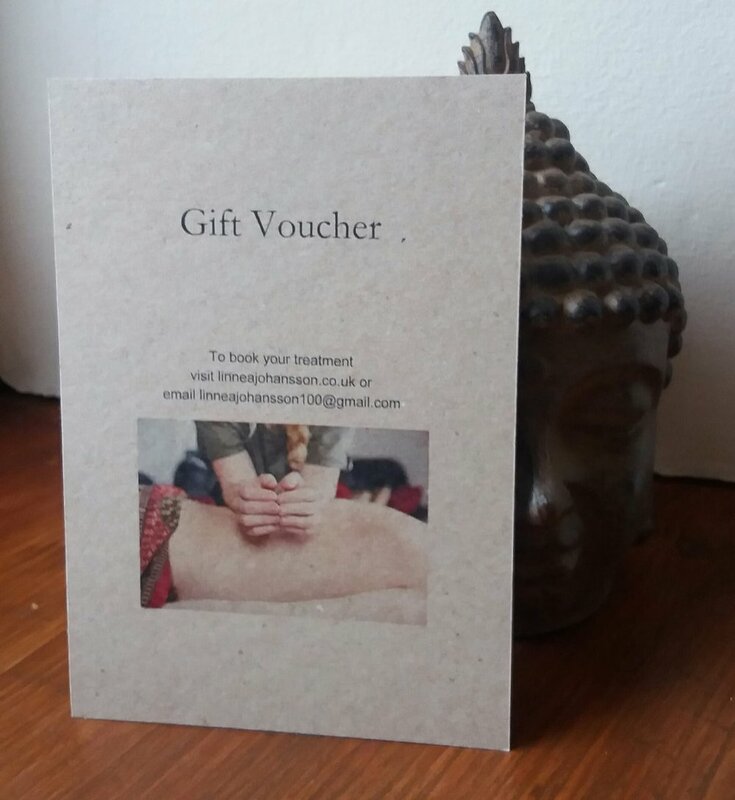 This Christmas I am offering Gift Vouchers. If you would like to purchase one just contact me.